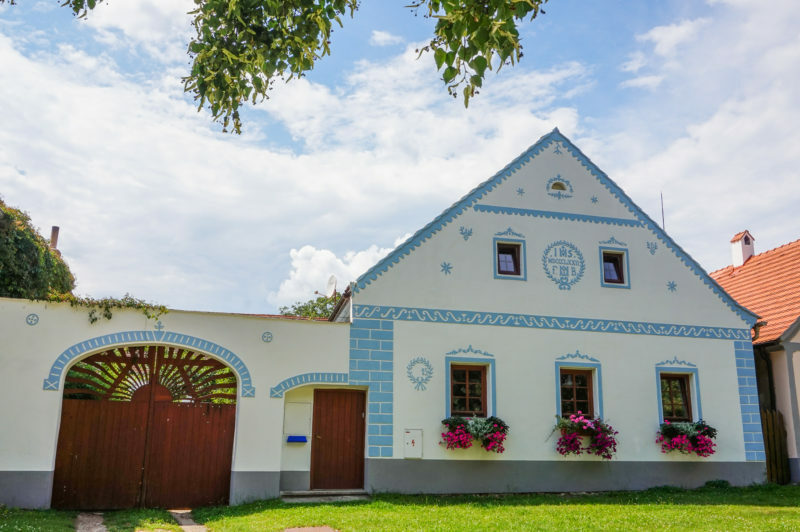 Holašovice itself is not any kind of open-air museum of traditional architecture. It’s a real village with 140 inhabitants. The main treasure is the square with 23 traditional houses that are protected by UNESCO world heritage. 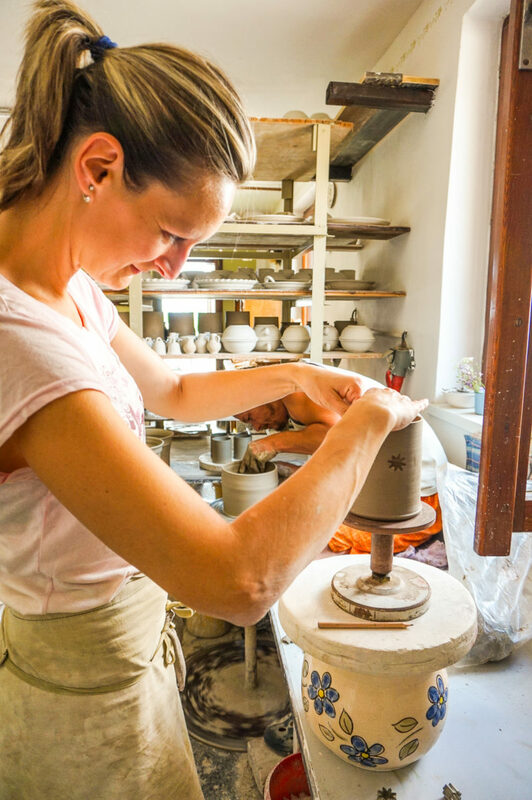 What made me really happy was a traditional manufactory of ceramics. Just walking inside, it makes me feel like a countryside home. 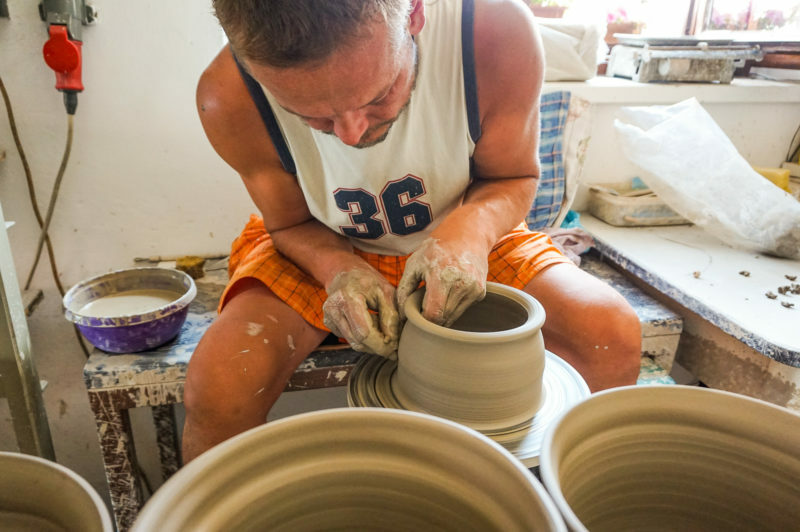 The whole process of manufacturing was in progress, from the initial potter’s wheel creation to final painting. Of course, you can buy all the products. 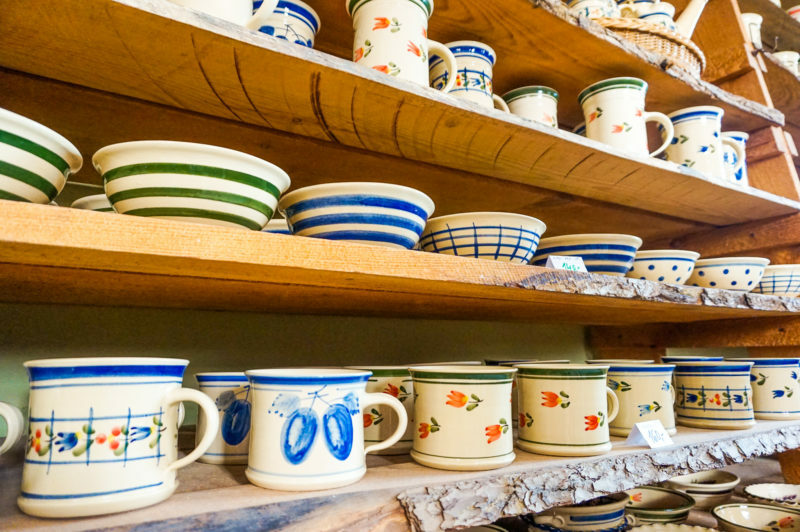 So, find your favorite mug for your morning coffee or tea. 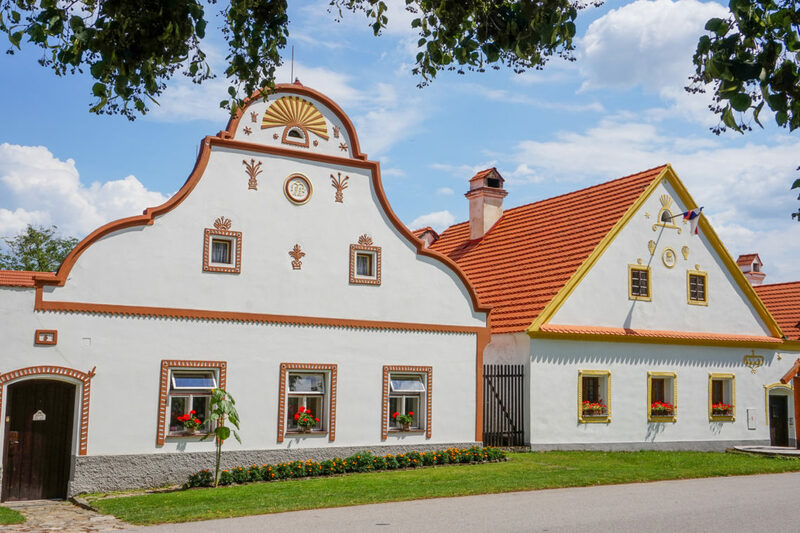 Since we were already hungry, the idea of a traditional Czech lunch in one of the beautiful houses sounds like a great idea. 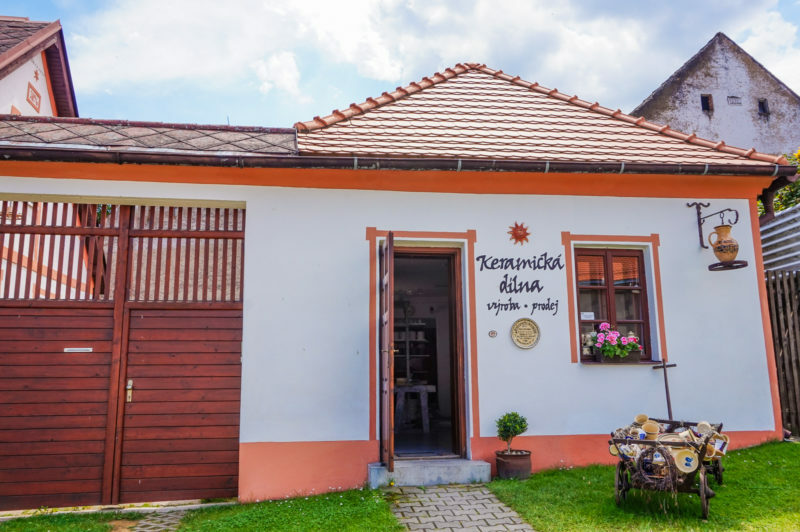 We enjoyed traditional Czech cuisine with home-made lemonade and then relaxed in the shade of trees in the middle of the square with the whole panorama of the village. 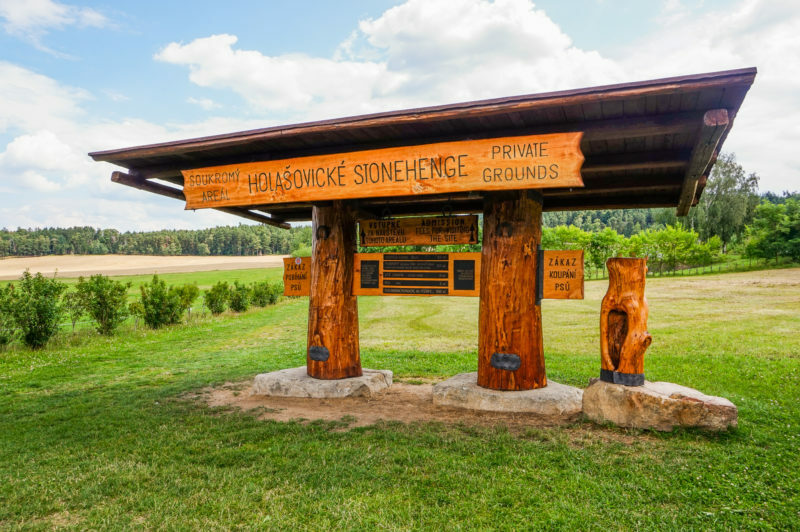 Speaking with the locals, we got a recommendation to visit nearby South Bohemian Stonehenge, that completely surprises us. 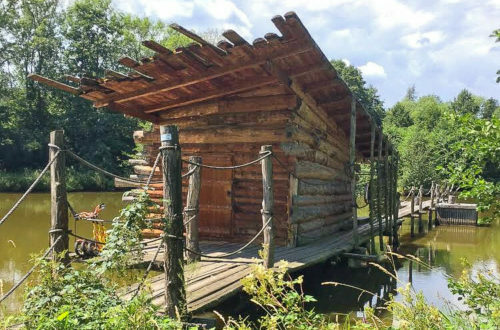 According to the experts, this is the place with the most positive energy in the territory of Bohemia. 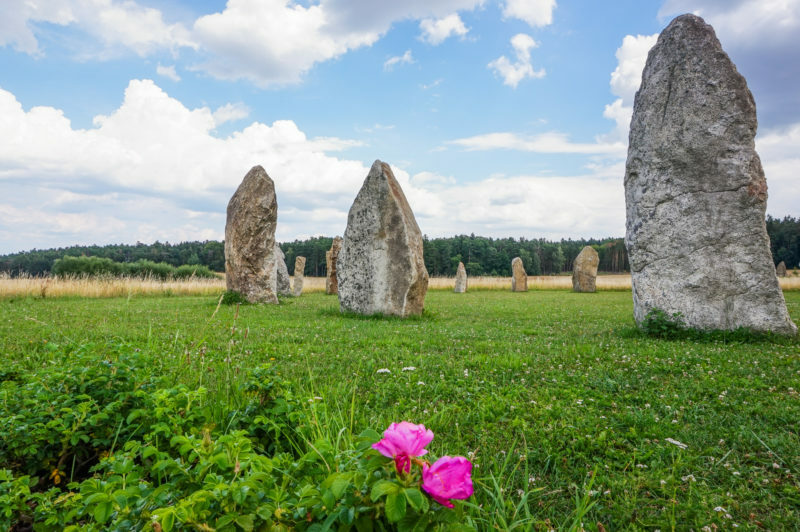 It consists of 25 huge stones in a circle of 30 meters. The strongest energy should be in the middle. When I entered the circle, nothing blows my mind, but I felt really good, just relaxed for a while and enjoyed the moment. 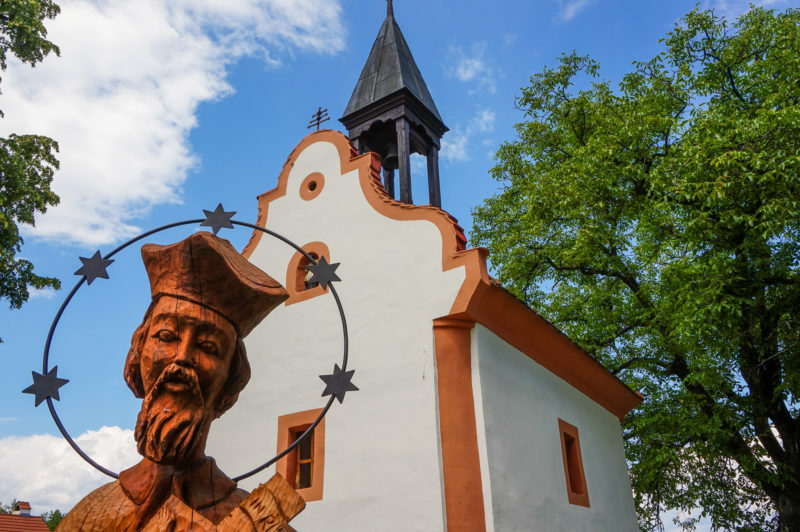 Holašovice is located about two hours South of Prague. The easiest way is to take a car or public transport. Check the actual timetable here. 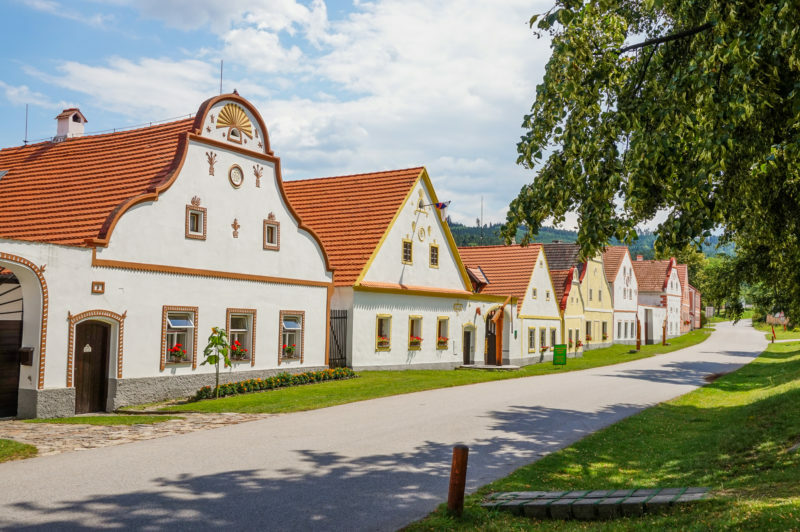 Close by Holašovice is a great vacation resort the Ponds of Dobčice, so check the article here. 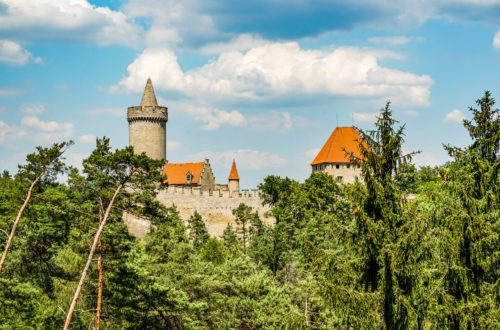 Other great touristic spots are two big cities nearby, České Budějovice and Český Krumlov which is on the UNESCO list as well. 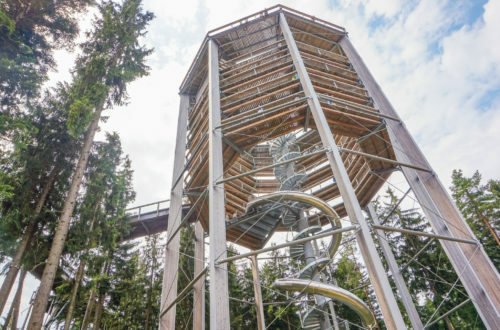 The region of the South Bohemia has many things to offer for your great vacation. 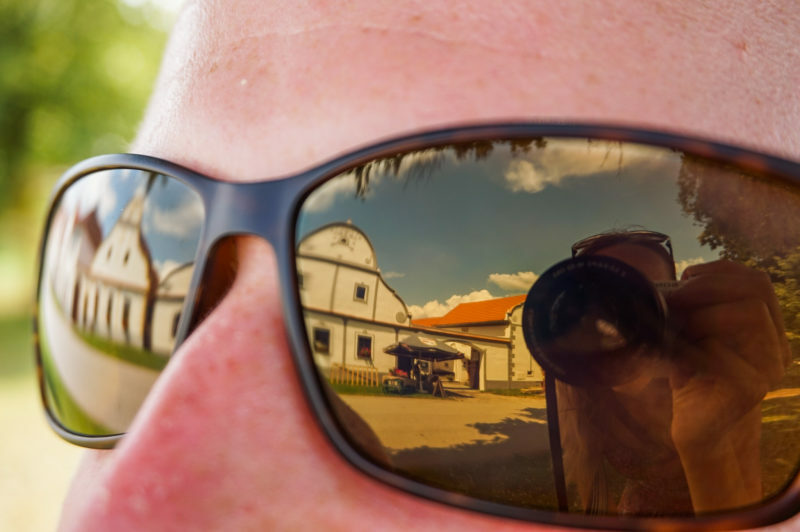 However, the Holašovice itself is special, so explore it by yourself and let me know, what do you like the most.